A new advertising campaign in Venezuela is starting to see tangible results not too long after the initial launch. 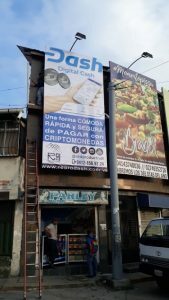 The campaign was launched by EdwarV/RedProductiva after receiving funding from Dash Boost for 25 Dash to place digital and static Dash billboards around Mérida Venezuela, radio spots, and host events to help convert advertising leads. The creator recently issued their own report summarizing their initial milestones and metrics. So far they have been able to put up 1 static billboard, 5 digital ones, and add two radio ad spots. While EdwarV does not have the exact number of viewers and listeners, he knows they were seen and heard by the high traffic that passes through these areas of Mérida. He is currently working on a website to serve as a landing page for all the interested parties. 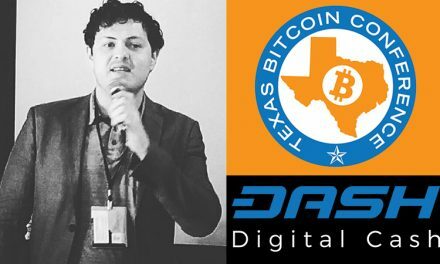 He also plans to host various events to convert the interest party into actually using Dash as an everyday currency. Dash sometimes gets a bad reputation within the cryptocurrency community since the network is able to pay for its own promotional activities. 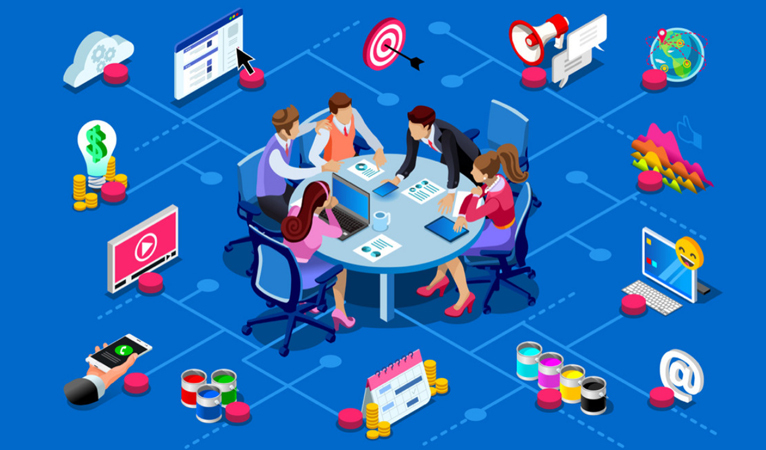 However, the wider cryptocurrency industry does not appear to have problems with most other forms of cryptocurrency advertising, even though much of it is for scam-like ICOs and caused platform such as Facebook or Google to initiate bans. So far EdwarV’s advertising campaign has generated three leads of companies that approached him with an interest in Dash and would potentially begin to integrate Dash. 1.- Cooperativa Colimir: Group of Coffee Producers organized within an amount of 45 active members within the Organization waiting for training on the subject of Reception, Payment and Exchange of Dash as a means of Payment. 2.- El Mercadito: Organization of Entrepreneurs (Freelancer) and Entrepreneurs requiring training in the DASH theme. Its members reach about 65 participants. 3.- Mérida Gastronomica: Initiative represented by Restaurant Owners of the Merida zone, where through transfers they make visits with certain quantities of customers to the different places for a tasting and tasting of the different culinary flavors of the area. They have about 35 locations as Restaurants, Coffee, Chocolate makers product and Wine Producers. These are potential merchants that previously did not use Dash, but are now interested because of active advertising campaigns. 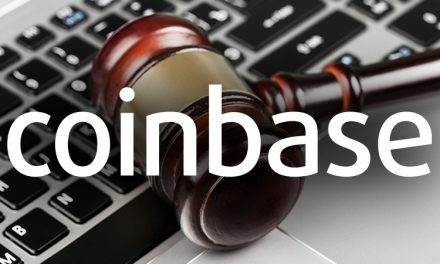 EdwarV highlighted that the most common question he gets asked by interested merchants and consumers is if Dash is safe, since it is an unfamiliar topic to them. This further highlights the need for concise community education campaigns and overall community involvement to achieve more adoption. EdwarV also has the support of FINTECH VZLA, a local Venezuelan FinTech organization, which further helps his credibility when appealing to potential new merchants to integrate Dash. The Dash community recognizes that to achieve mass adoption of cryptocurrency, many individuals have to be informed of cryptocurrency and Dash. While many in the first world have at least heard of cryptocurrency, the technology isn’t designed specifically for them. Cryptocurrency can help the very poorest individuals with a safe and inexpensive way to store their wealth, however, reaching these individuals is difficult. 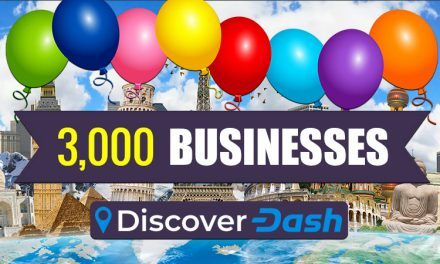 Dash employees radio ads, static advertisements, community outreach groups, and on-the-ground activism. Dash can leverage its advertisements into actual users since Dash is designed with simple usability in mind. 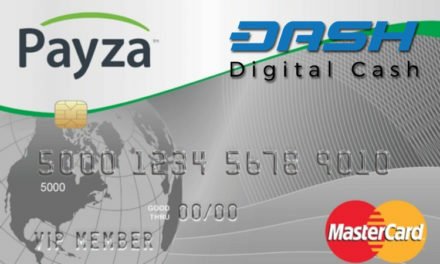 Additionally, groups like Dash Help and Dash Merchant – Venezuela specifically provide assistance to individuals in Latin America looking to get setup with Dash. They even help consumers setup their affordable KRIP phones that come pre-loaded with key Dash apps and is an excellent on-boarding channel for Dash. Since Dash votes on how to allocate the network treasury to fund its own development, it has taught community members and masternodes to optimize results and strategies. One of the effects from this is the Dash Watch team, which is tasked with reviewing current and past proposals and reporting to back to the community. This is not something other cryptocurrencies can claim, so while some criticize Dash for its community-funded advertisement, it has actually improve the overall Dash community and created a more robust cryptocurrency.